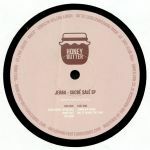 Review: Buttery bits of 'honey-house' with love on offer once again from the Honey Butter camp, following up a great last one by Swales. 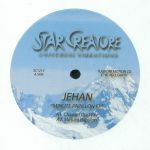 This time around, the Amsterdam/Malmo joint venture presents an EP by Frenchman Jehan (About Disco/Star Creature). 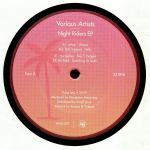 There's lots to enjoy on this EP - highlights include the slo-mo disco for late night lovers on "Sugar Riderz" or "Pop Corn", and the smokin' hot grooves of the lo slung variety on "Sucre Sale" or "Jambalaya Avenue" - the latter in particular will really lock you in and is well funky!